The business challenges from new technologies and increasing customer requirements, which are changing faster than ever, should not complicate your life. Connect ONE helps forward looking companies streamline their business by providing a service that connects all system integrations into one easy to use Web Hosted Management Service. 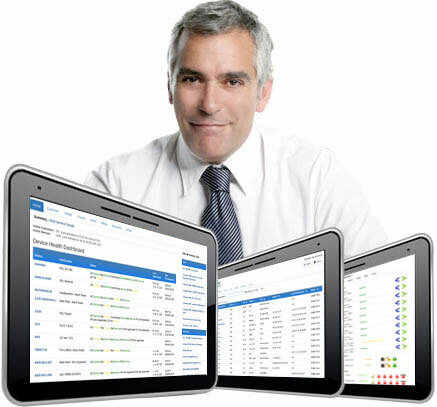 Connect ONE simplifies dealers installation/support and end user management of systems. "Thank you for listening and making the feature available so quickly! I really enjoy working with Connected Technologies." SmartShowTM Feature - the industry.s first tailored virtual demonstration, dealers can target specific markets - including Residential; Medical Facilities; Food Service Industries; Education; Commercial and Multi-Tenant; and Banking and Financial Facilities. Prospects will know you have the capabilities they need in an instant with SmartShow.